Pets Training & Boarding issuing a timely reminder to pet lovers about back to school for the kiddies and the symptoms of a bored dog. 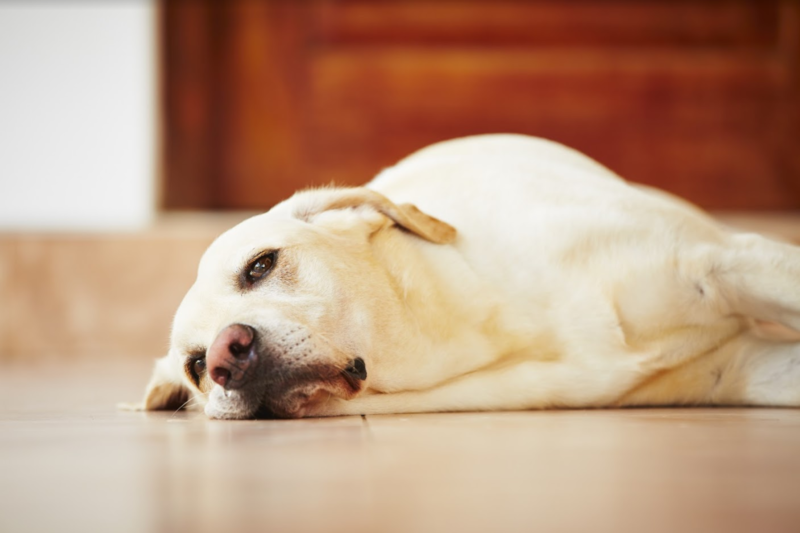 It’s no surprise to many pet owners that dogs get bored and can cause all sorts of headaches when exhibiting this type of problem. With the big school holidays coming to an abrupt end, many dogs will be feeling the pinch of being alone. The key, particularly with dogs who have not shown symptoms of boredom before, is to ensure you enrich your dog’s environment before you head off for the day. See below for some top tips on enrichment. If your dog is bored, they will find something far more pleasurable to do. This will normally come at the cost of some pet owner’s sanity. However, it is important to think like your beloved pooch. Digging a giant hole or barking until their heart is content is very entertaining for your dog. However, for some dogs this may blow into a full separation anxiety response. If the symptoms do not improve or seem to get worse, it is important you seek professional help from a training specialist. Separation anxiety may also need veterinary intervention. There are a few ways you can help prevent boredom in dogs. For those dogs who have been surrounded with masses of fun activities, children and company during the school holidays. It’s a good idea to start planning now on how your dog will spend their days. Being creative is key, as too removing the ‘fun’ items when you arrive home so that they remain interesting each day. Change this up daily. You want your dog to be excited for the things they will do when you are not at home. A well-trained dog is a happy dog. Most dogs that are well trained and adequately exercised are much less likely to suffer with many problematic behaviours including boredom. If you are having any issues with your dog, even if they are embarrassing and very problematic don’t be afraid to seek help. The professionals are there to help you and your dog grow your bond, and you’ll be completely surprised at all the problems a good dog handler can iron out. But how can training help alleviate boredom before I leave for work? A good brisk walk will keep your dog happily exercised before you leave and also having to flex their brains about walking nicely on lead. 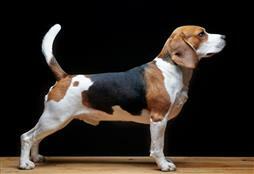 Plus, for young dogs it’s shown a five-minute training session will wear them out more than a 15min run in the park. Be cautious about over running your dog before you leave for work as some happy hounds get over-excited which can lead to hyperactivity (particularly if you have two dogs). If this is the case in your home, leave the off-leash romp for when you come home in the evenings rather than before you leave for work and head out for a nice brisk walk instead.